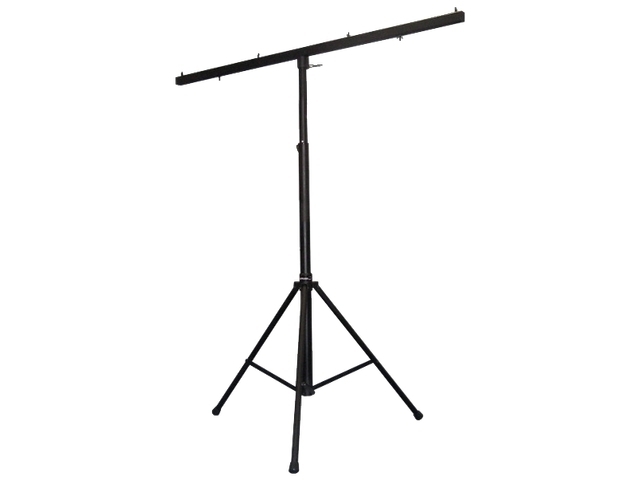 A steel stand can either be used as a lighting stand with its included T bar and mounting hardware or as a speaker stand with its pole to handle even the heaviest of cabinets. 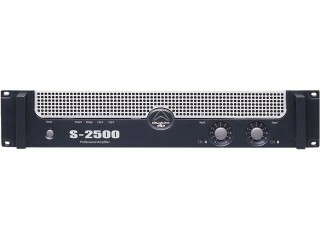 SKU: AMP_V24000-GC. 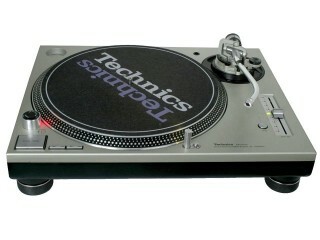 Categories: DJ Rental Equipment, Audio Hire. 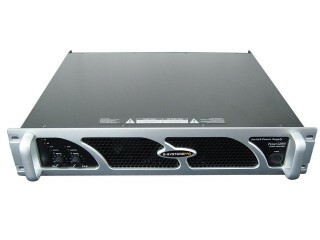 SKU: DJM900NXS-GC. Categories: DJ Rental Equipment, Audio Hire. SKU: CJUKE-K-P1-GC. 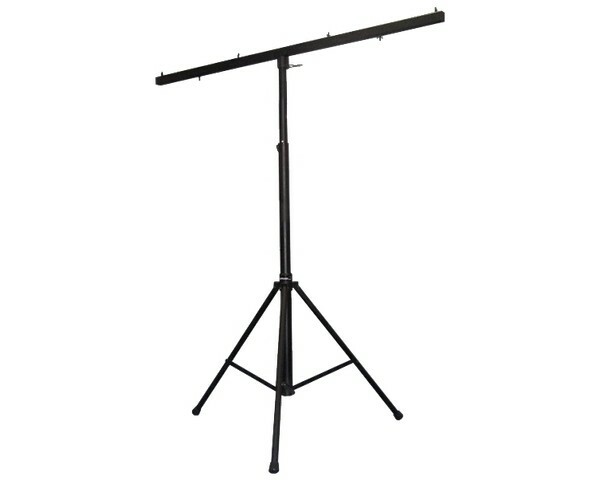 Categories: DJ Rental Equipment, Audio Hire. 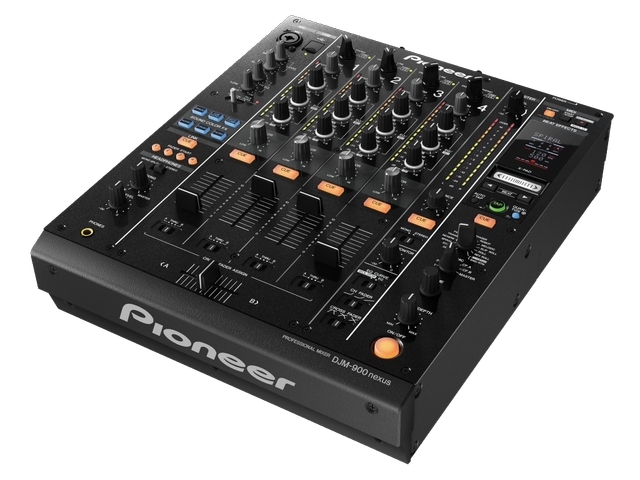 SKU: CDJ2K-P1-GC. 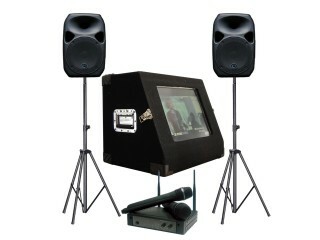 Categories: DJ Rental Equipment, Audio Hire. 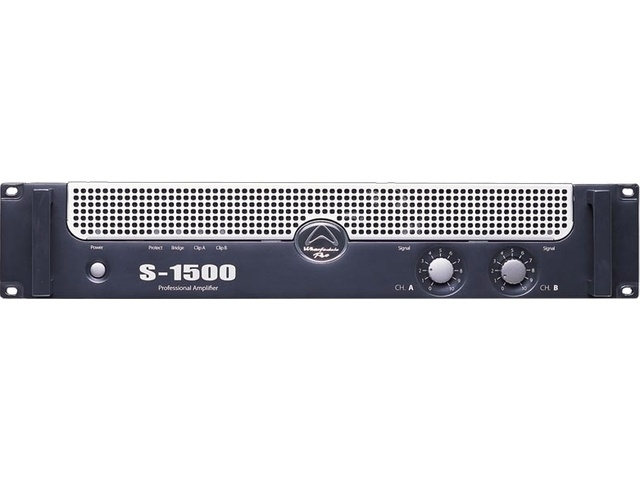 SKU: AMP_L1400-GC. 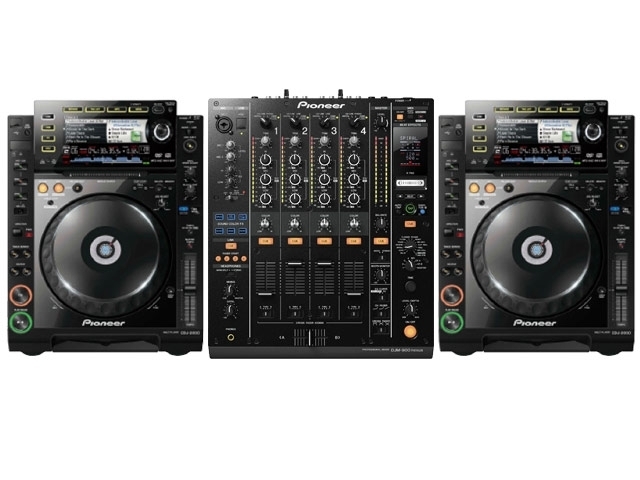 Categories: DJ Rental Equipment, Audio Hire. 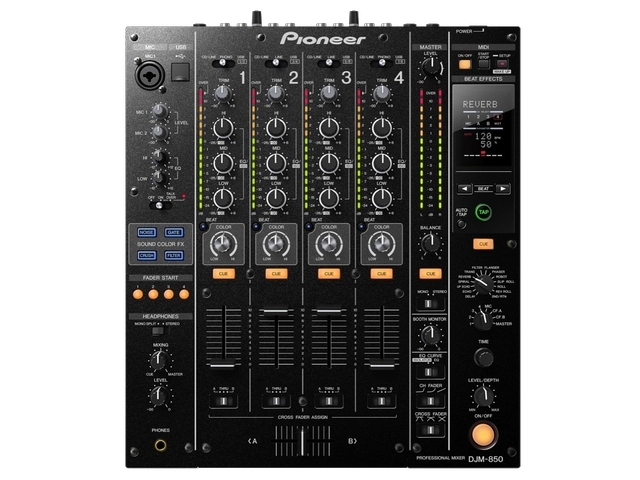 SKU: CDJ2K-P2-GC. 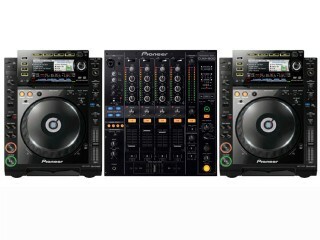 Categories: DJ Rental Equipment, Audio Hire. 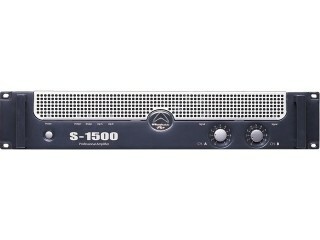 SKU: SL1200MK2-GC. 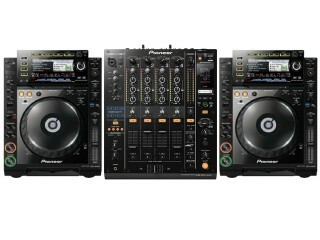 Categories: DJ Rental Equipment, Audio Hire. SKU: DJM850-GC. 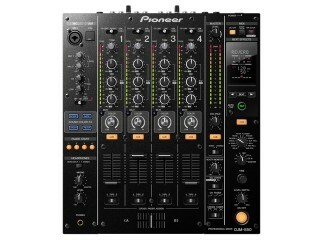 Categories: DJ Rental Equipment, Audio Hire. 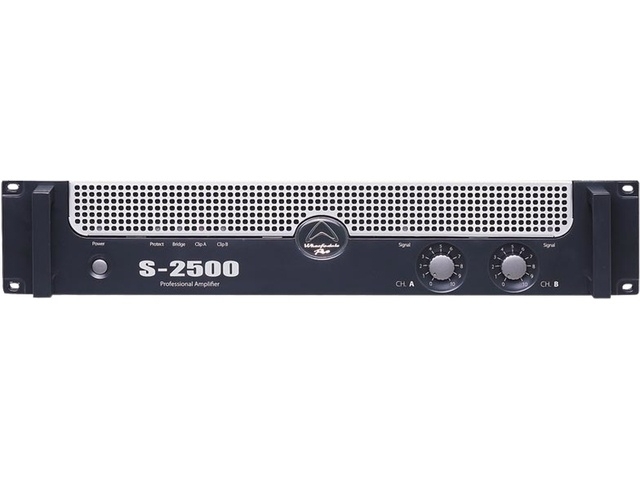 SKU: AMP_L2400-GC. 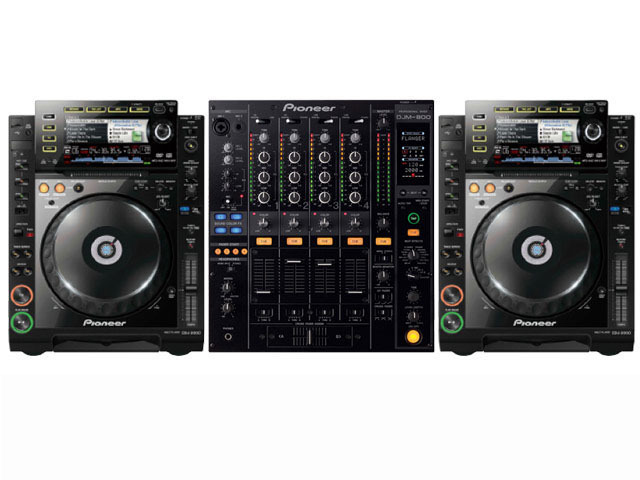 Categories: DJ Rental Equipment, Audio Hire. Copyright © 2019 Lightsounds | All rights reserved.